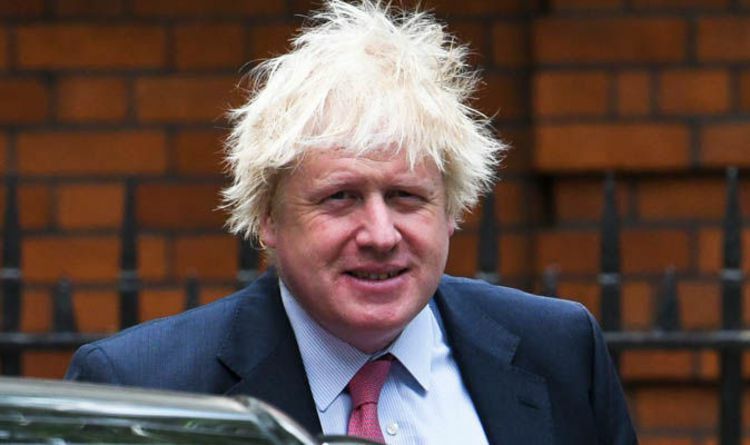 In our 15-minute review of the week, I spoke with Paul Ross of talkRADIO on Wednesday about the “dog-whistle politics” of Boris Johnson (pictured) — the former UK Foreign Minister who wants to be Prime Minister — with his depiction of Muslim women who wear the niqab. By using this type of language, Johnson is signalling — the move he is going to make within the Conservative Party to assert his leadership is going to be based on stigmatizing and spreading derogatory images about certain groups…. No person should be given rein to use the type of comments that he used, but when that person is combining this with political ambition, it is particularly pernicious and counter-productive. The discussion moves from exploitation to Islamophobia to ongoing problems with anti-semitism for the UK opposition Labour Party. We conclude with a look at whether there is a way forward — beyond both of the UK’s top parties — with a consideration of the possibility of “positive politics”.